Origin of name  Numertia's name comes from the Latin "numeral tertius" which means "the third"
Circa 1850-1851  House built by Major Samuel Porcher for his grandson Richard Shackelford Porcher. The 1850 census lists Richard as 24 years old and a resident of his father, Thomas Porcher's, household (National Register, p. 1, 3). 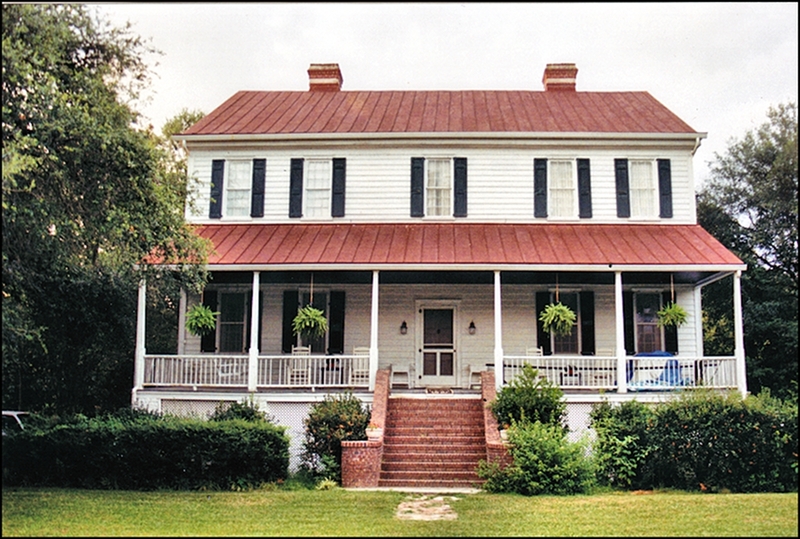 1851  Major Porcher died and Richard became owner (National Register, p. 3). 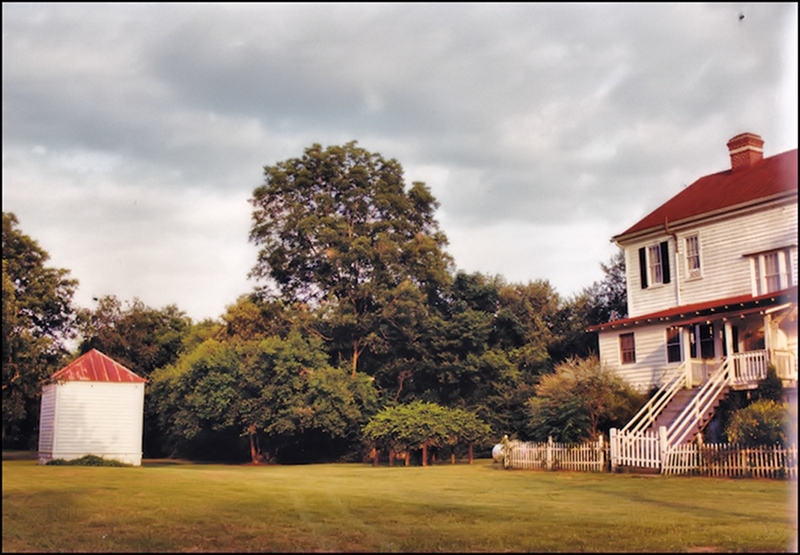 1856  Christopher Gaillard, cousin of Richard Porcher, purchased the plantation (National Register, p. 3). 1911  William Snowden Gaillard, Christopher Gaillard's grandson, began working the plantation. In 1917, he started a dairy business on the plantation and became one of the largest milk producers in the state (National Register, p. 3). 1982  Gabrielle K. Gilliard, William's widow, was owner of record (National Register, p. 2). The house is two-story of frame construction. Other historic buildings on the property include a carriage house, smoke house, and warehouse (National Register, p. 2).